A trip to Ard Godfrey House is certain to be an interesting experience. Minneapolis - St. Paul, the city where it's situated, is a much-loved place to visit any time of the year. Finding the perfect hotel is an important part of any great trip. If you think it'd be best to set up camp near Ard Godfrey House, you can find up to 28 options to choose from. 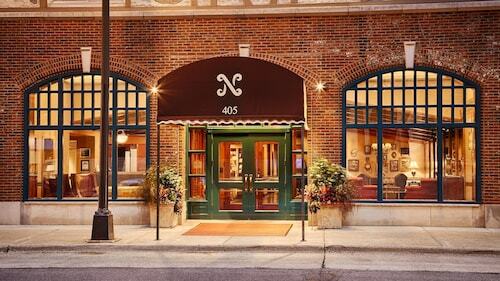 1 mile (2 kilometers) away, you'll find the Hotel Ivy, a Luxury Collection Hotel, Minneapolis. 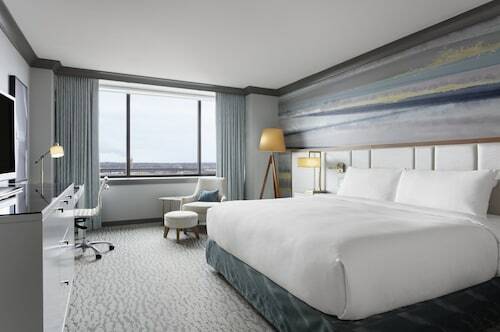 Some others to consider are the Residence Inn By Marriott Minneapolis Downtown, 1 mile (2 kilometers) away, and the Loews Minneapolis Hotel, 1 mile (2 kilometers) away. 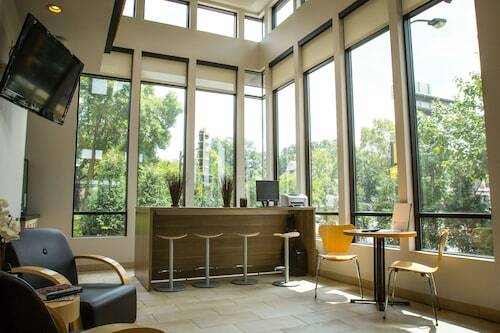 Thrifty travelers often find that the University Inn, 0.7 miles (1.1 kilometer) away, offers the most bang for their buck. Visitors that savor life's finer things will be spoiled for choice by the assortment of high-end establishments available nearby. 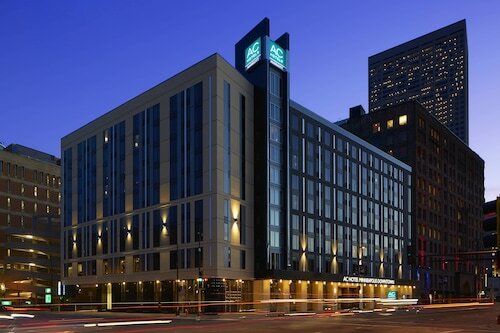 The Radisson Blu Minneapolis Downtown is one of the top-rated places, located 1 mile (2 kilometers) away. 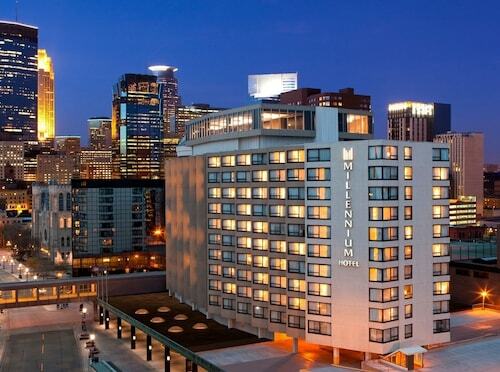 Or, you could consider the Kimpton Grand Hotel Minneapolis, 0.9 miles (1.4 kilometers) away. Take some time out to unwind and sample a few tasty morsels at Caribou Coffee (25 University Avenue Southeast, Minneapolis). It’s only 0.07 miles (0.11 kilometers) from Ard Godfrey House. If a couple of drinks and a fun atmosphere is right up your alley, then schedule a visit to Bardo (222 East Hennepin Avenue, Minneapolis), a favorite local watering hole. Make your way to Our Lady of Lourdes Catholic Church and become acquainted with the tranquil and spiritual side of this place. Museum of Questionable Medical Devices features numerous informative science exhibits that the whole family is sure to love. The unspoiled beauty of Saint Anthony Falls is something you should experience. Stone Arch Bridge is not only vital to the local area, but also to the interested travelers who stop by to talk about the architecture. Do you need a break from the flurry and fuss of the city streets? Check out Mill Ruins Park, an urban sanctuary. A ride on a train is a fantastic way to go to Ard Godfrey House. The most convenient station, Target Field Station, is just 1 mile (2 kilometers) away. How Much is a Hotel Room in Ard Godfrey House? Hotels in Ard Godfrey House start at $88 per night. Prices and availability subject to change. Additional terms may apply.